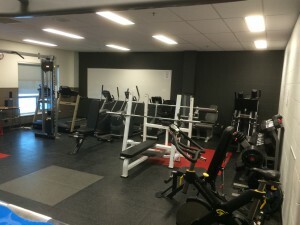 The Fitness Room is currently open. It will close over the Christmas Break. 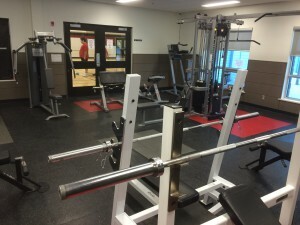 The fitness facility at Stobart Community School is open to students and community members. It will be open Monday to Thursday from 4:00pm – 8:00 PM for Stobart students and community members with memberships . The fees will be:$2:00 per visit. Membership fees will be used to maintain staffing at the facility. The fitness room will be staffed during the above mentioned hours. Entrance will be through the west doors, access from 3rd street.